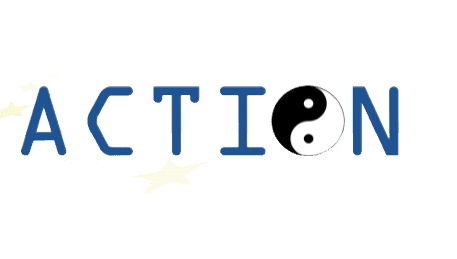 consortium investigating aggression in children, titled ACTION (www.action-euproject.eu). children with SBPs within your country would be extremely valuable. the project. Your contribution to this study would be greatly appreciated.